Rachel with an E - Page 3 of 29 - Lifestyle, Travel, Culture, History. 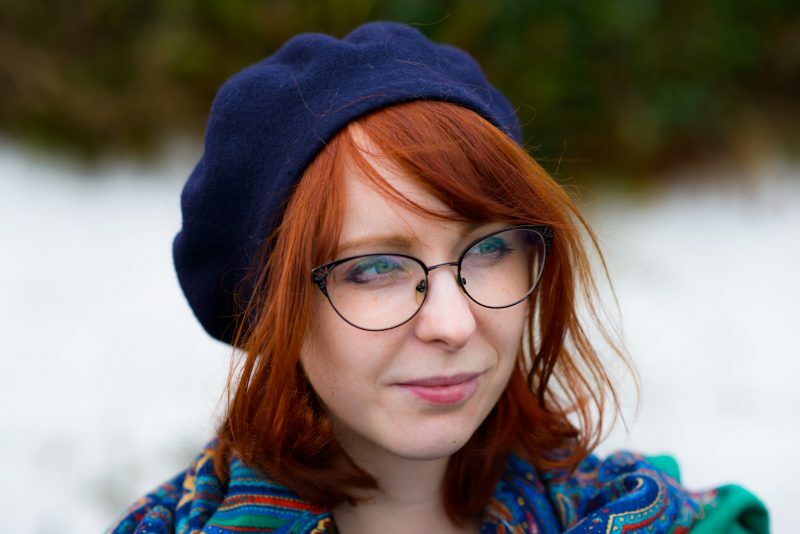 Inspired by this post over on one of my favorite blogs, Cup of Jo, I decided to write up some of my ‘autumn aspirations’ for self-improvement, fitness and travel. I’m always one for improving one-self through courses and classes and exploring new places – Autumn is a perfect time to start this as the evenings are darker and we find ourselves spending more time indoors. After a wonderful night’s sleep in twin beds! (This is the only room the hotel had left for a reasonable price!) we awoke and a wonderful breakfast at The Corrie Hotel. The only problem being that the waiter assumed I eat pork (which I don’t) and gave me a full Scottish breakfast! 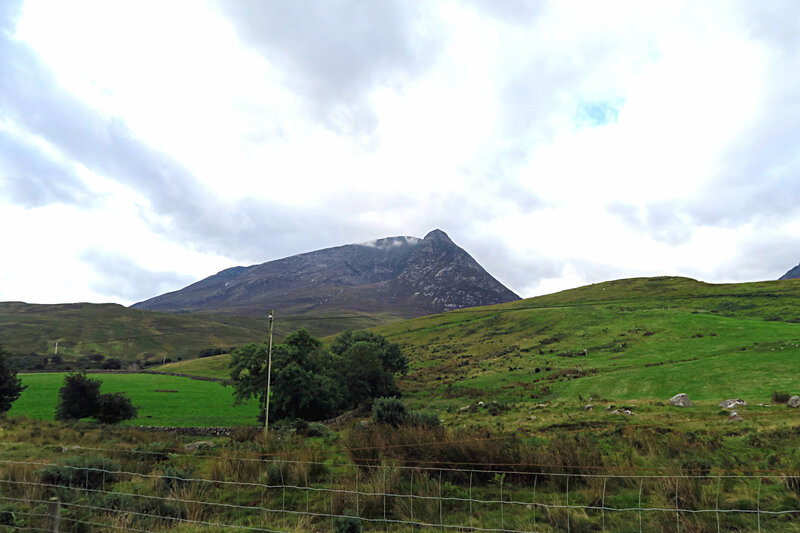 This was soon rectified with a lovely vegetarian breakfast and we were soon on our way to explore the rest of Arran! Now that I’m living on the west coast of Scotland it means that I can explore this part of the world and further afield without having to worry about extortionate ferry and plane prices. I just have to hop in my car and drive to explore some of the most stunning scenery in the UK. 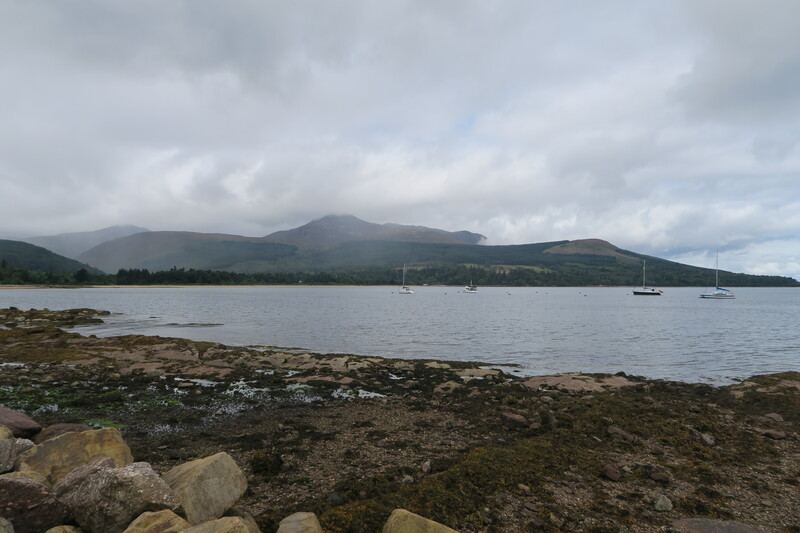 With this in mind last weekend my boyfriend and I hopped in the car and took a ferry over to the Isle of Arran. As you may have grasped I’ve recently moved to Scotlan, to the west coast to be precise, for a job. I like to explore the area I live in when I move somewhere, especially pretty sea side villages. 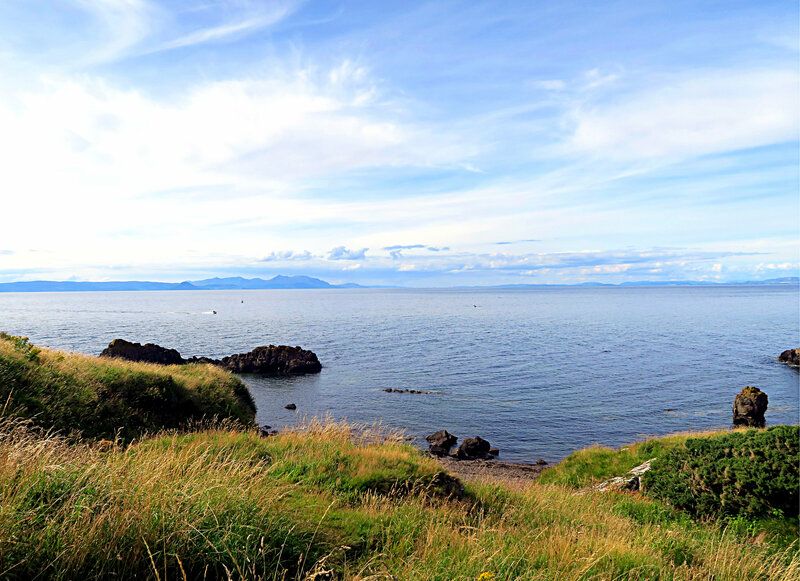 On this note I recently went to Dunure, a sea side village twenty minutes south of Ayr, for a day trip with a friend. Much fun, eating of fish and chips and ice cream ensued! 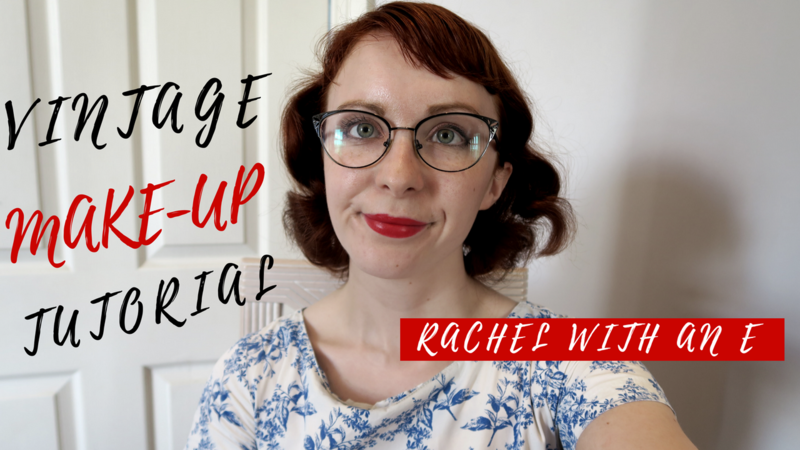 Get Ready With Me – Vintage Make-Up! I think by now on the blog it’s easy to grasp that I love and am very heavily influenced by vintage style, make-up, hair and aesthetics. Particularly, the period between 1920 to 1965 and specifically the 1940s and 1950s. The way women used to do their make-up and take care of their skin has influenced how I’ve done my make-up and my skincare routine for the best part of ten years.